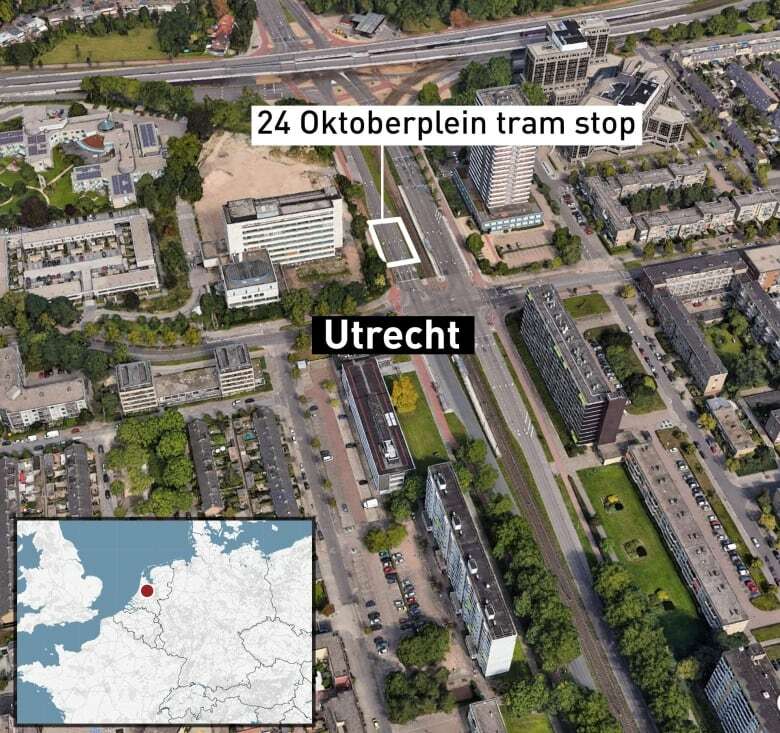 Dutch police have released the name and photo of a Turkish man sought in connection with Monday morning’s shooting on a tram in Utrecht that has left three people dead and five wounded. Police posted a photo on Twitter of the bearded man that shows him sitting on public transportation. 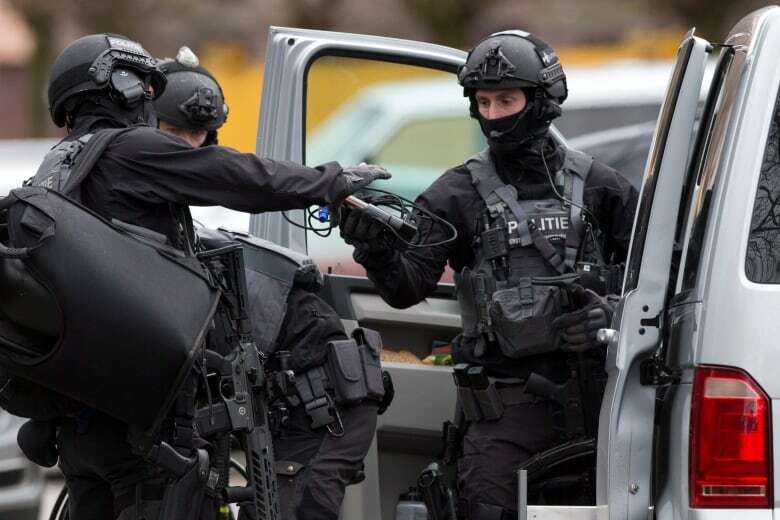 Investigators earlier said they’re considering a possible “terrorist motive” and are looking into reports of other shootings in Utrecht, the fourth largest city in the Netherlands. Dutch police said they were looking for a least one person who might have fled by car. Spokesperson Bernhard Jens did not rule out that more people might be involved. Police in Utrecht then reduced the number of people injured to five, but did not give a reason for the revised number. Dutch Prime Minister Mark Rutte called the situation “very worrying,” while the anti-terrorco-ordinator said he was holding a “crisis” meeting. Police instructed schools in the city to keep their doors closed. 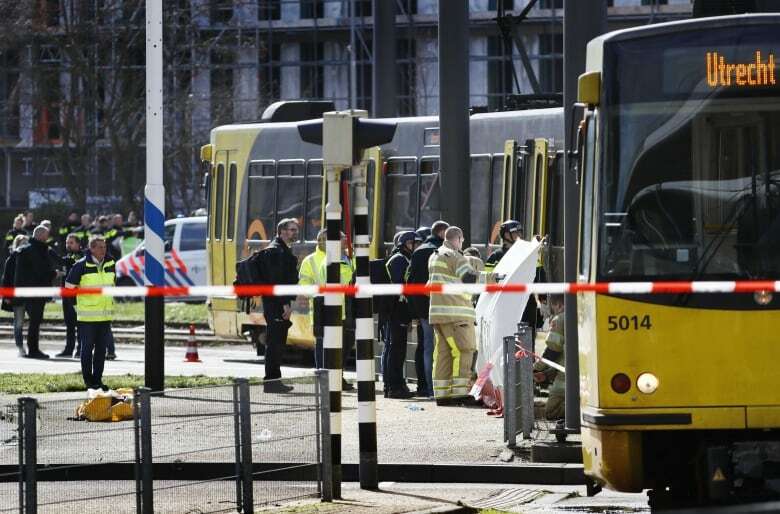 German police said they have upped surveillance on the country’s border with the Netherlands and are on the lookout for the gunman responsible for the tram shooting.